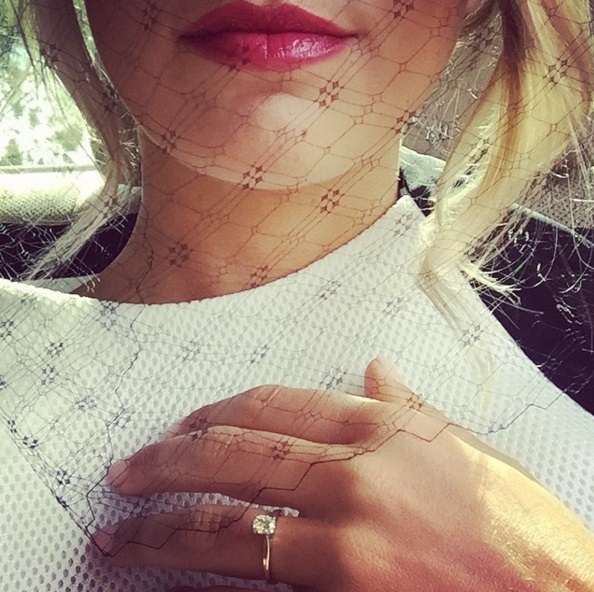 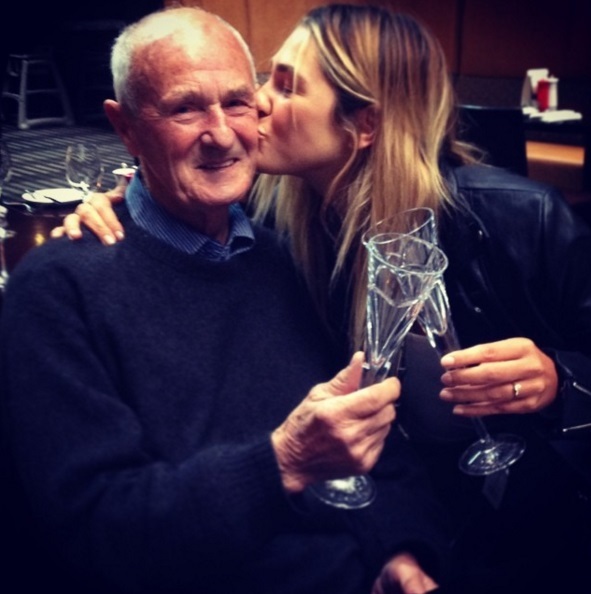 Australian model, Ashley Hart flashes a stunning diamond ring from fellow model Buck Palmer. 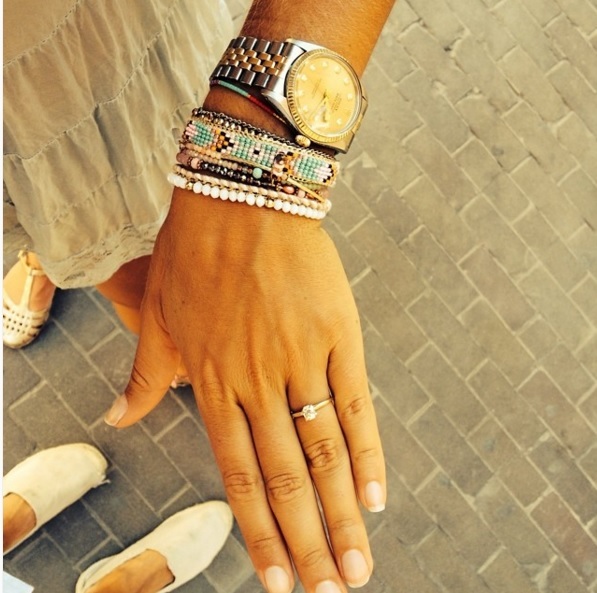 Buck popped the question with his grandmother’s ring during a vacation in the south of France. 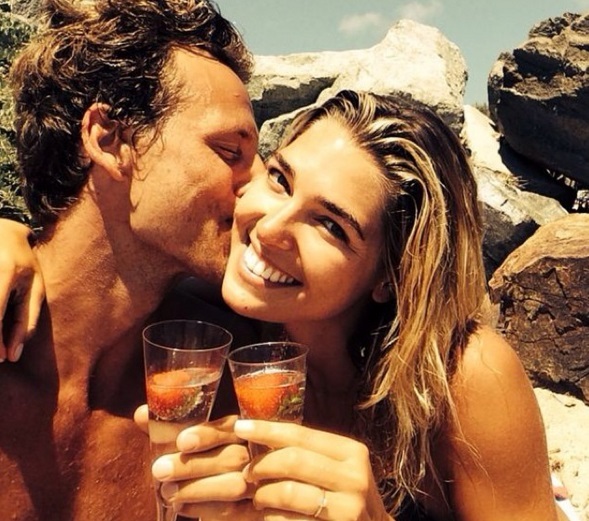 The couple tied the knot in a private ceremony in April 2015.